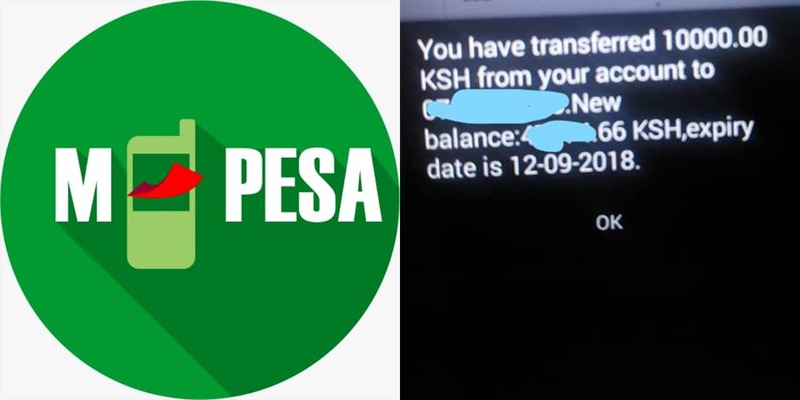 Facebook users on the Safaricom Customer Care Page have been angered by a case where a subscriber sent Ksh10,000 airtime by mistake, and Safaricom has been unable to reverse. According to the customer care agent in charge of the page, the recipient had used part of the airtime, hence they were unable to reverse the money. “Hi Hasham, The recipient has used part of the airtime for a reversal to be effected,” replied Safaricom on request for reversal. According to Safaricom Terms and Conditions, any wrong transaction is only reversed on condition the money remains ‘intact’ in the recipient’s phone. However, to most users, this is oppressive since most recipients ‘chop’ a little amount of money received from wrong numbers, to evade reversal. Angered users took on Safaricom, demanding a revision of the Terms and Conditions, terming them as ‘backward and outdated’. “Why don’t you reverse the balance? Are we living in 1990s?” asked agitated Frank Anyosa Moseti, a Facebook user. “Safaricom do something. Help her reverse the remaining coz we know that person used part of the money to avoid it being reversed. Do something positive,” requested another user, Edithy Muntoh. Following constant pressure by online users, Safaricom budged and agreed to help the subscriber, on condition they agree with the recipient. “Please note that the airtime balance should be equal to or more than the amount that you purchased for the reversal to be done. Please contact the recipient and agree on how to top up the difference. We will then assist with the reversal,” said Safaricom, giving less hope to the user since the recipient had apparently switched off his/her phone. Most people opine that mobile money service providers should revise their terms and conditions and be able to reverse wrong transactions, even when recipients have used part of it to evade reversal.